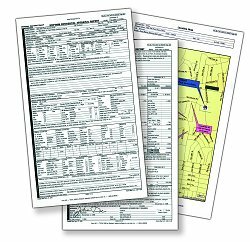 Real Estate Appraisal - home appraisal - appraiser - real estate appraiser - residential appraisals - Lakeland, FL - Appraisal Central, Inc. Welcome to our home page. 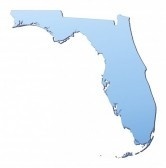 We are dedicated residential appraisal company providing appraisal services in Florida. With over 26 years of experience in the business, we have a proven track record. By offering on-line appraisal ordering, automatic report status updates and electronic delivery of the final product, we eliminate the time consuming phone calls associated with this process. Copyright © 2019 Appraisal Central, Inc.